We need cooling low-pressure foggers for our poultry. 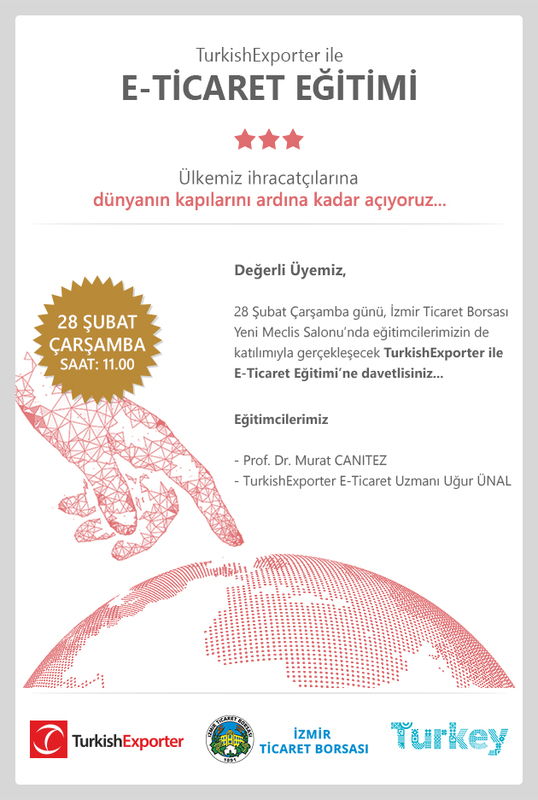 UGUR UNAL ORMAN URUNLERI LTD. STI. SSB GLOBAL PLASTIK INSAAT LTD. STI.